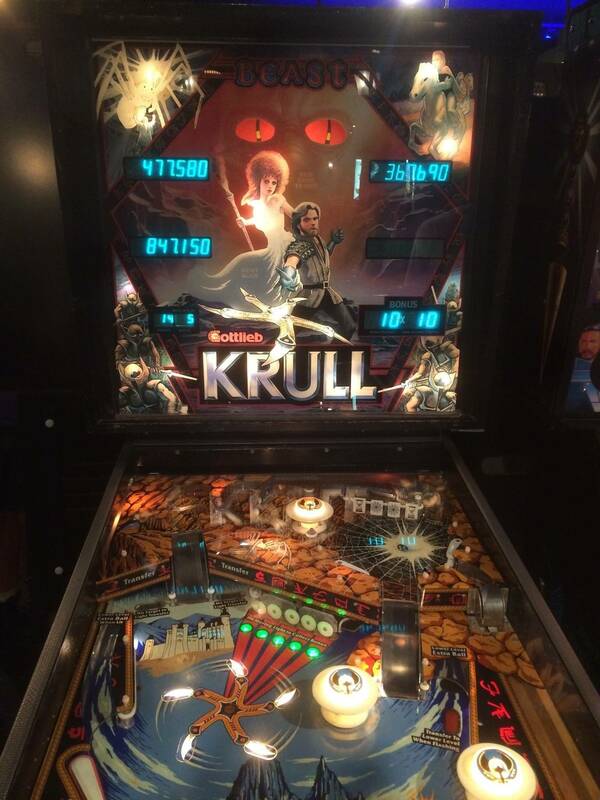 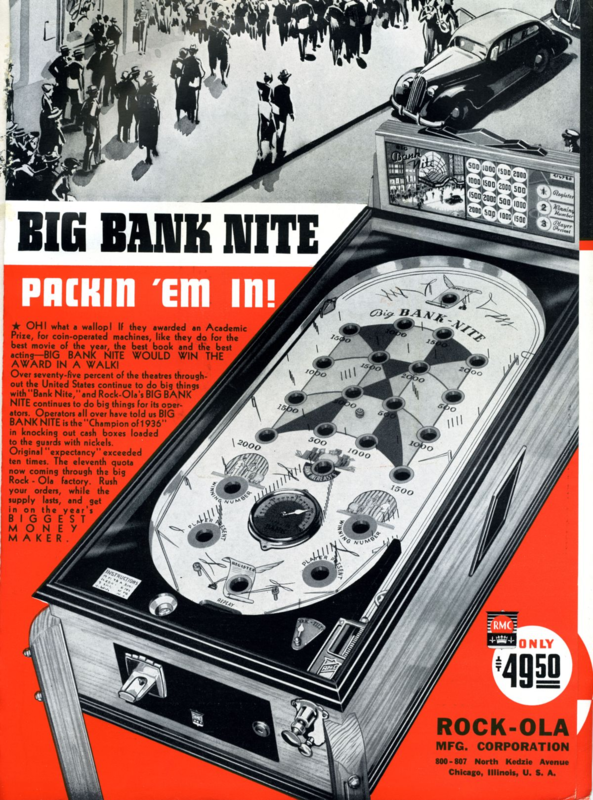 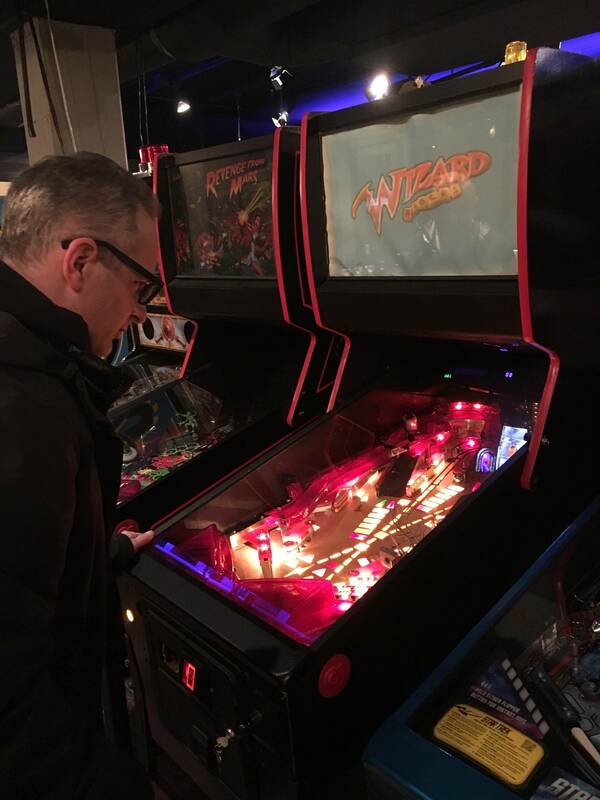 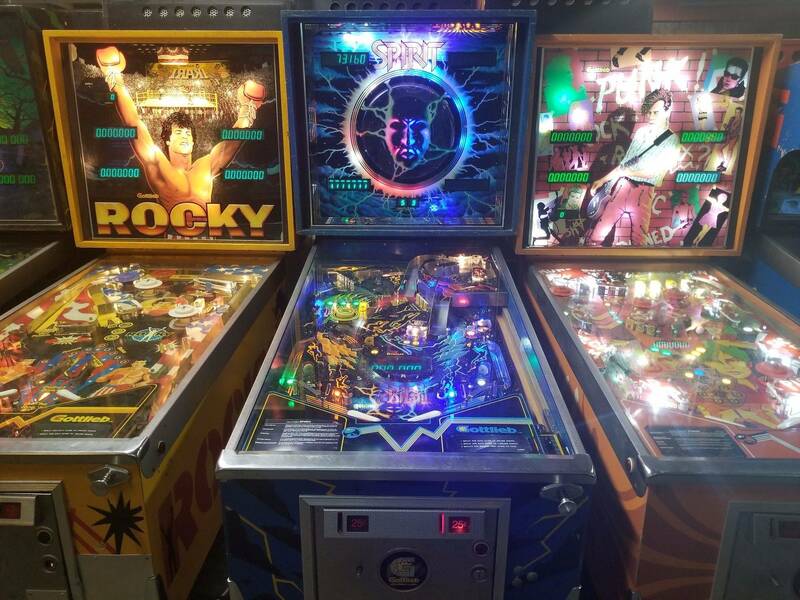 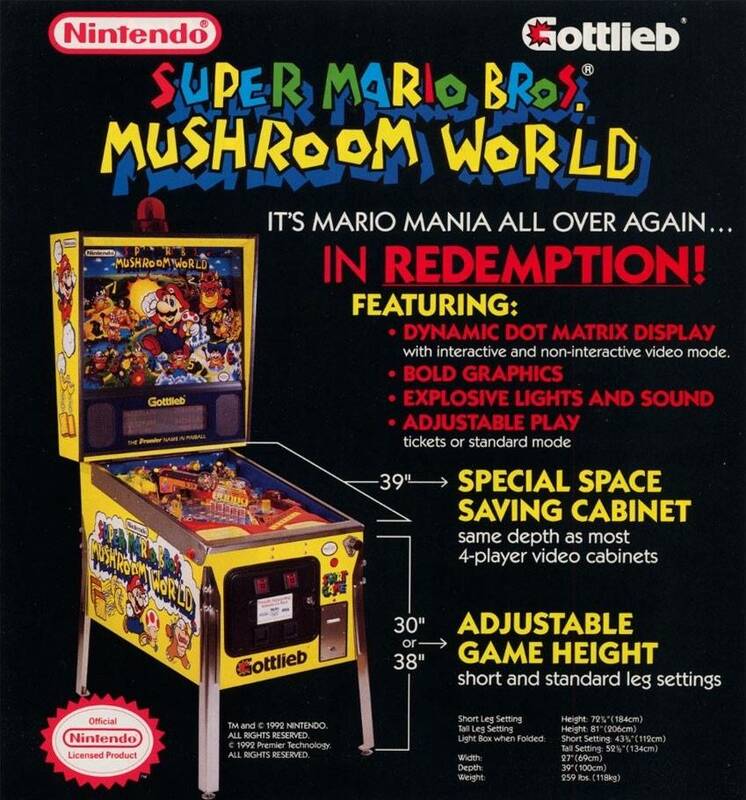 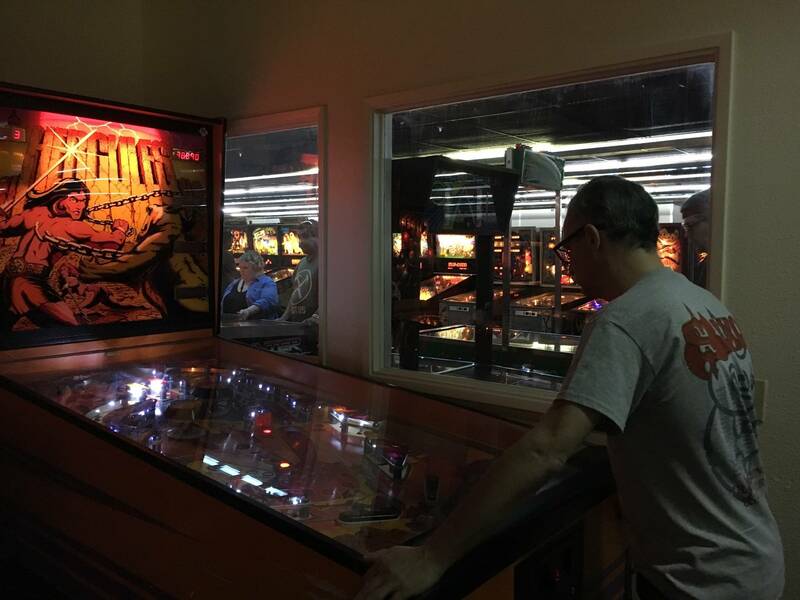 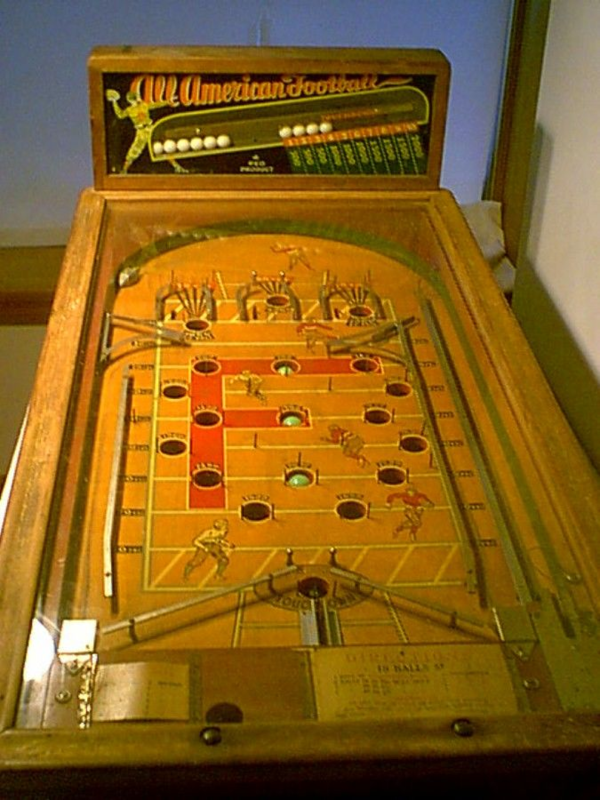 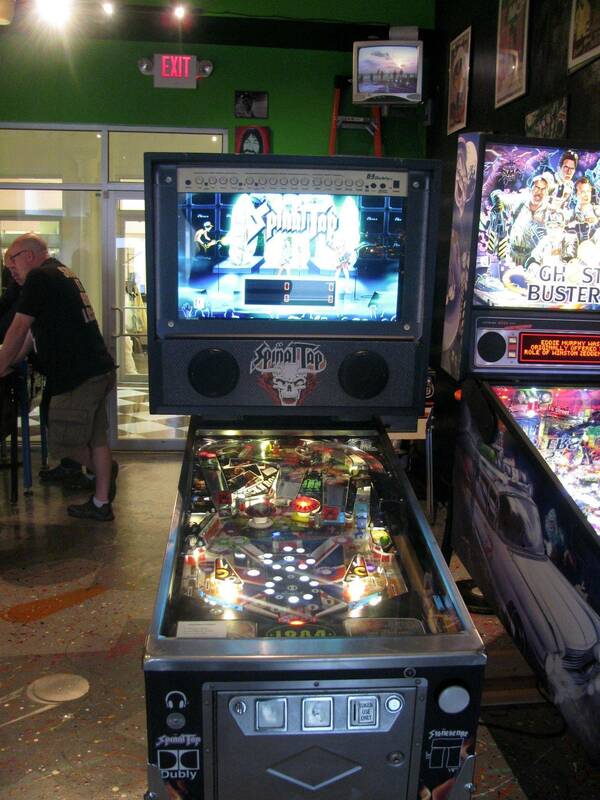 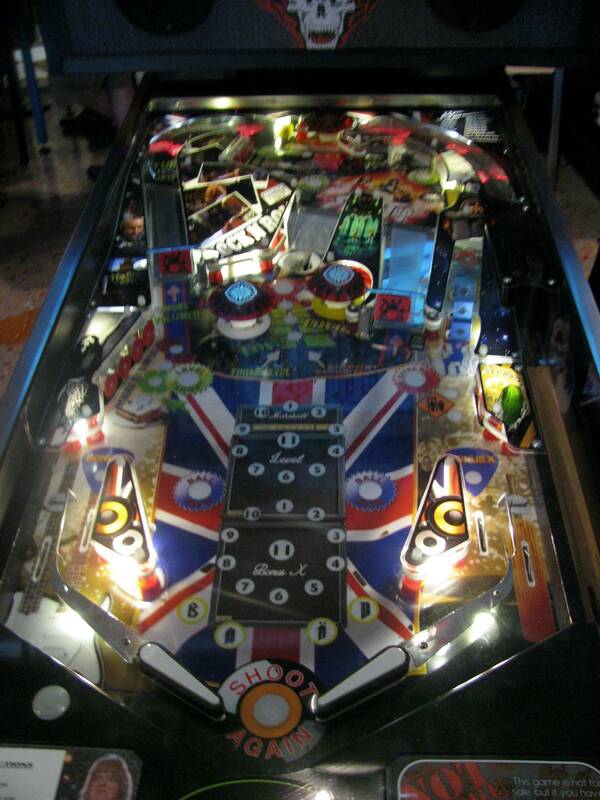 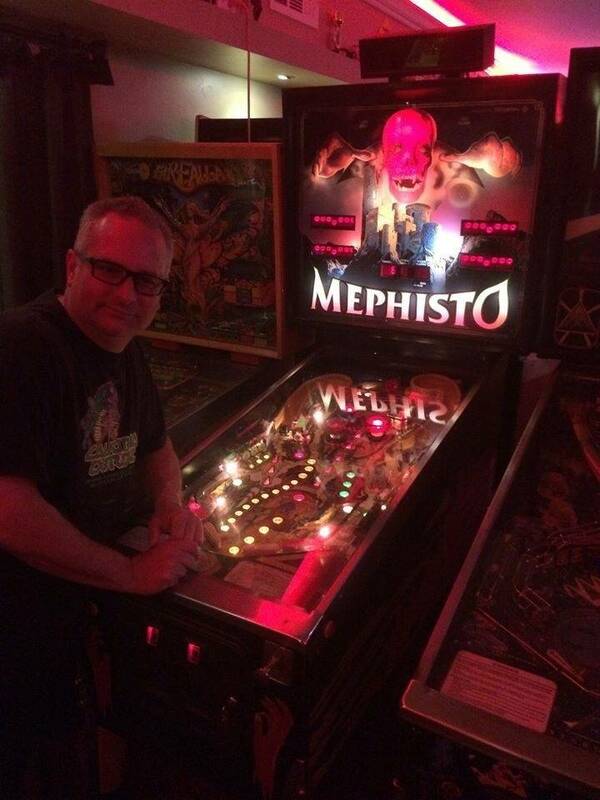 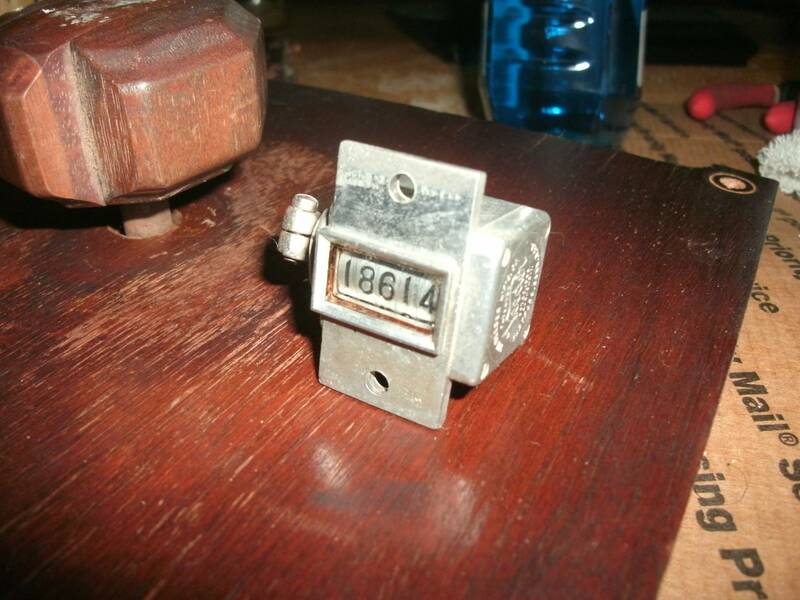 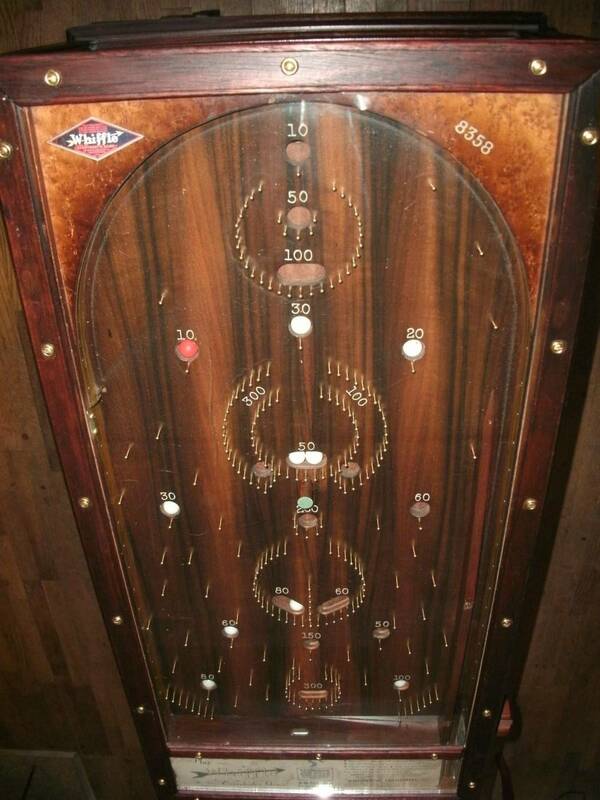 » Forum » All Pinball » rarest pin you've played??? 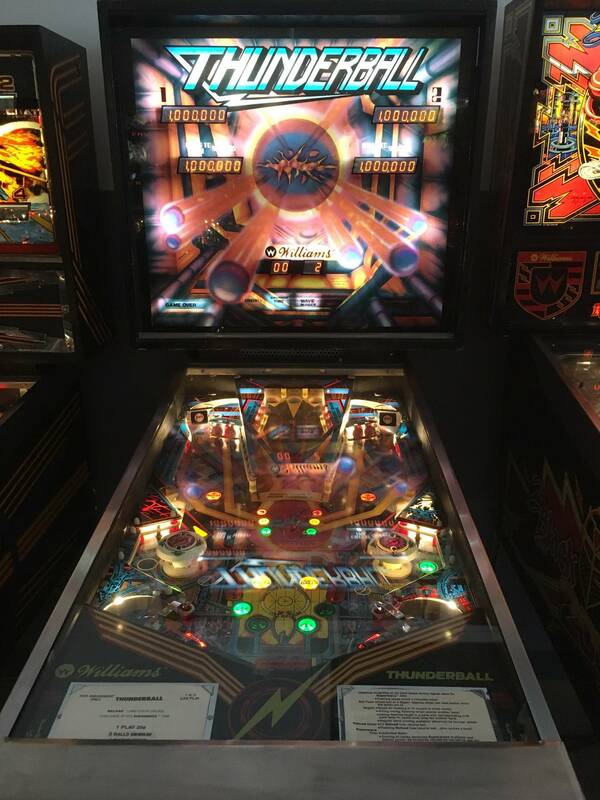 » rarest pin you've played??? 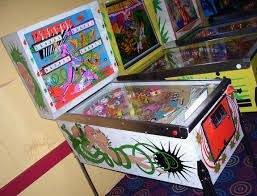 You're currently viewing posts by Pinsider dylanfan71. 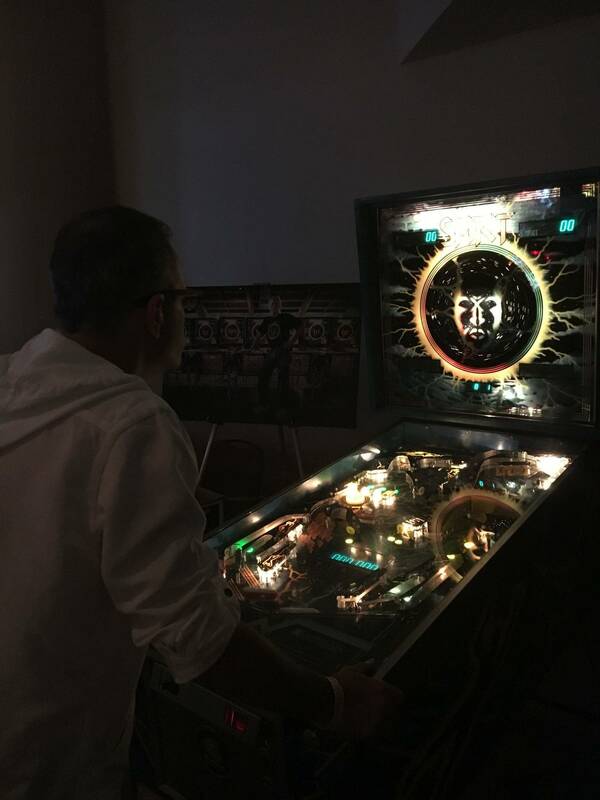 BBB at the VFW in Ann Arbor.